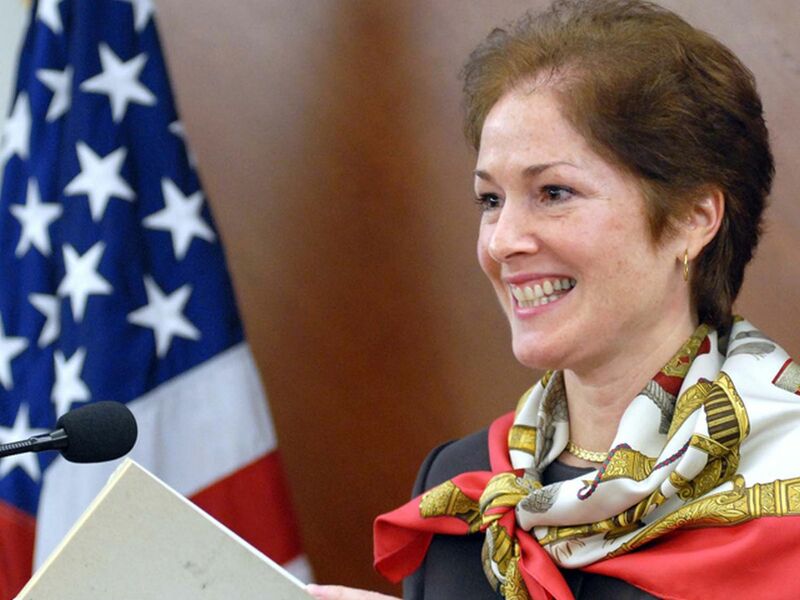 KIEV, Ukraine -- Ukraine is expected to get a new United States Ambassador soon. After three years of service, Geoffrey Pyatt is going to be replaced by Marie L. Yovanovitch, who was nominated for this position in May. According to the US Embassy in Kiev, Yovanovitch will arrive in Ukraine's capital next week. The announcement is published on the institution's Twitter page. The new ambassador to Ukraine used to work as a Dean of the School of Language Studies at the Department of State's Foreign Service Institute since 2014. The upcoming nomination is set to be her second term of work in Kiev. Yovanovitch was a Deputy Chief of Mission at the United States Embassy in Ukraine from 2001 to 2004. The replacement is a part of the usual rotation of US Ambassadors. Geoffrey Pyatt is now moving to Greece. He is going to become a head of the United States Embassy in the country.